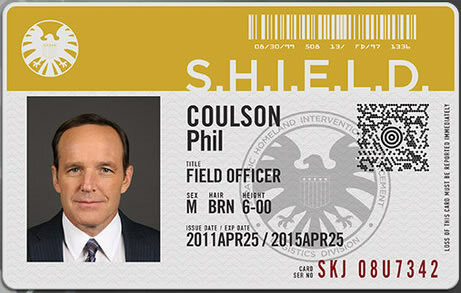 Agent Phil Coulson is the S.H.I.E.L.D. agent, the “everyman” in a universe full of superheroes. 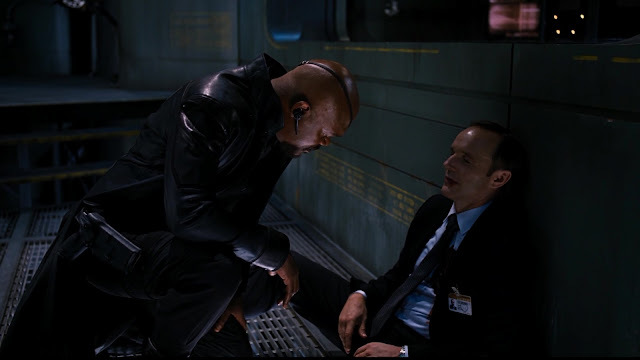 Every day he’s somewhere doing something for S.H.I.E.L.D. He knows how to stand his ground but doesn’t take life too seriously. 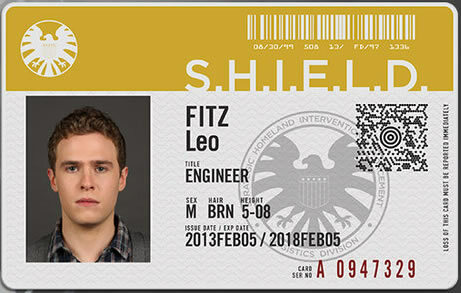 Agent Leo Fitz is skilled in the technical side of weaponry. He’s a nerd and has a sibling like relationship with Gemma Simmons. 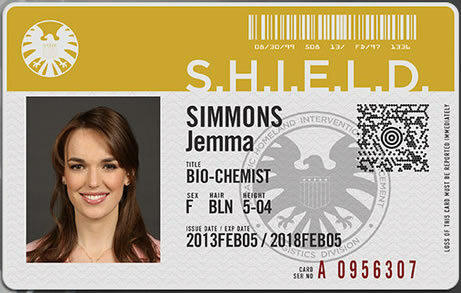 Agent Gemma Simmons deals with biology and chemistry, she’s a bit of a nerd and spends most of her time with Leo Fitz who she trained with. 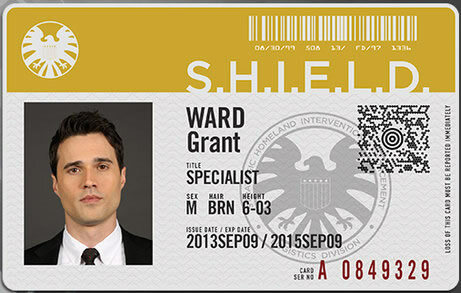 Agent Grant Ward is a highly skilled “rising star” known for being deadly, precise and cool under fire but apparently not so good when it comes to dealing with people with a tendency to botch interpersonal relations. He’s a quiet one with a bit of a temper, but he’s the kind of guy that grows on you. Skye is fun, smart, caring and confident with an ability to get the upper hand by using her wit and charm. 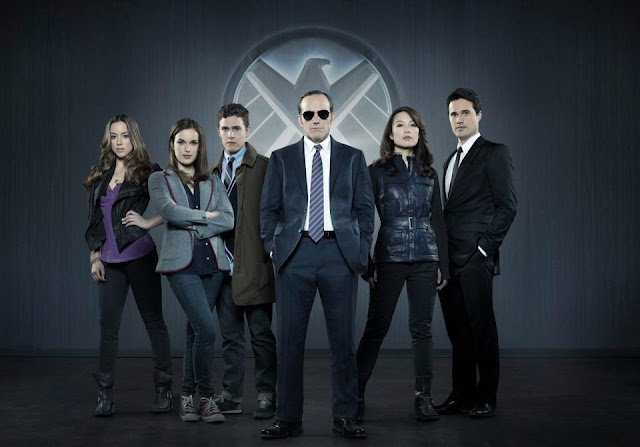 She is slightly obsessed with superhero culture and the shadow organizations that exists within it. 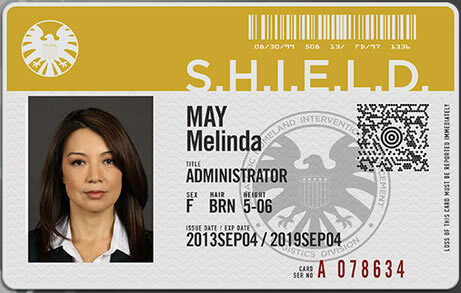 She’s edgy and can out-talk anyone with her unflappable nature.